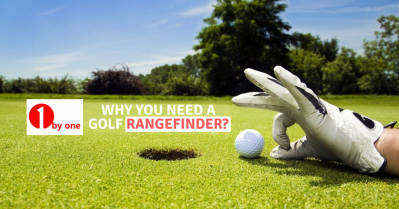 What Should You Look For in a Golf Range Finder? We often shop Golf rangefinders without considering the features that they offer. Everywhere you look the golf gadgets promise you the best shots ever where your Golf ball lands exactly near the target but also your precision matters. Thus you need the Golf rangefinders as they serve the most important task in the game to land your ball near your goal.